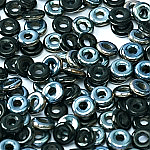 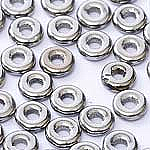 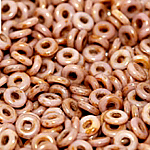 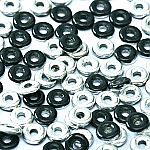 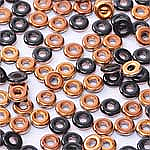 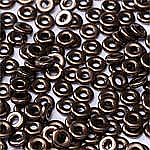 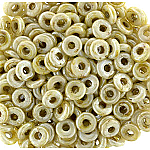 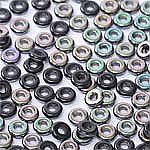 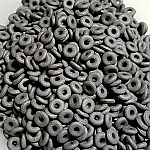 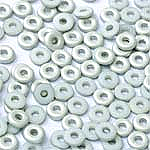 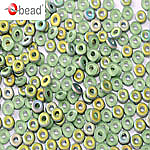 The O-bead is a 2x4mm flat glass ring with a 1.3mm inside diameter hole. 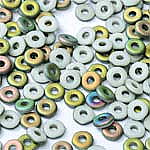 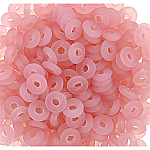 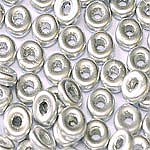 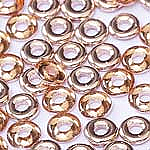 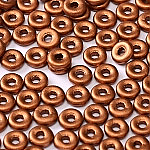 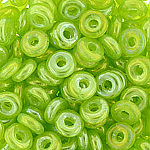 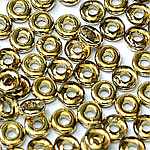 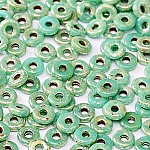 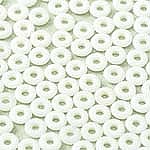 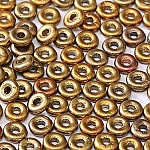 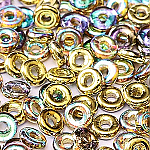 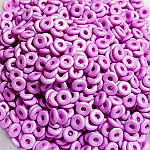 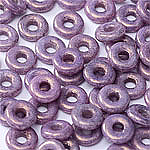 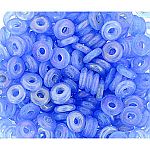 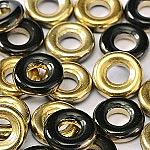 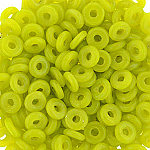 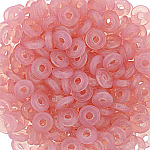 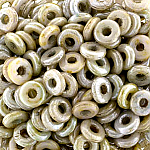 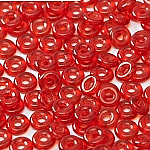 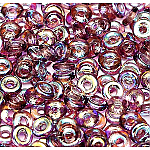 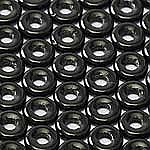 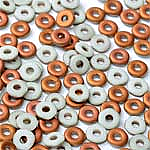 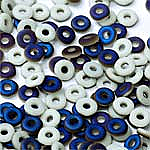 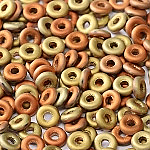 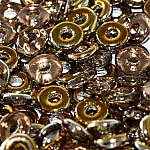 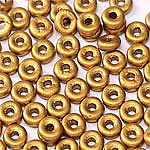 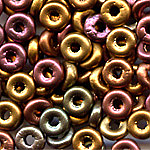 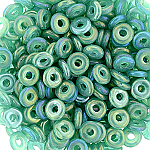 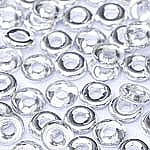 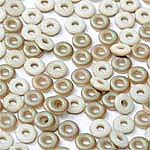 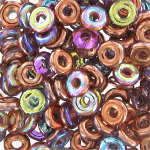 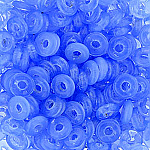 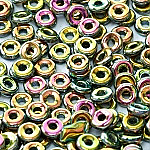 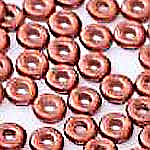 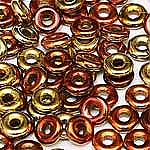 Designed by Sabine Lippert these beads are perfect for stringing and weaving. 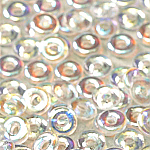 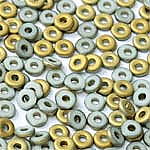 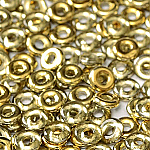 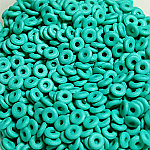 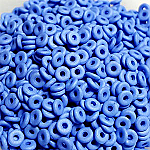 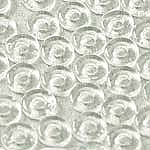 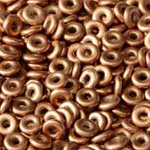 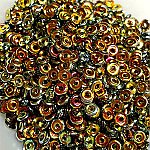 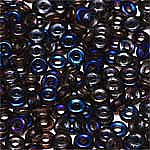 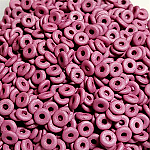 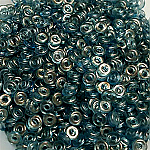 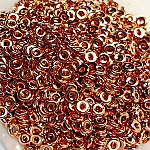 Appx 30 beads per gram and sold in 8 gram tubes.